Why buy land for sale in Barby? An opportunity for you to own a block of pasture land suitable for paddock conversion. 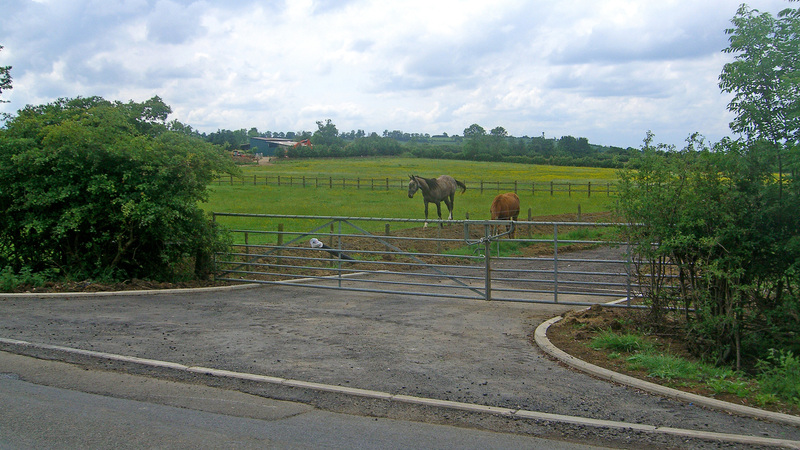 The land measures 2.43 acres and benefits from excellent access from a newly created track. The superb quality of this track provides exceptional vehicular access to the lot. This track also leads to land that has recently been granted planning permission for development of a 108 berth marina. This lot was sold by Vantage Land prior to planning permission being sought and its development adds considerable hope-value to the land increasing its investment and future development potential greatly. The land is situated between Barby and Hillmorton, on the border of Warwickshire and Northamptonshire. Hillmorton and Barby have superb transport links with other surrounding villages and towns. The site’s proximity to several major roads such as the A5, M1 and M6 provide valuable transport links, both north-south and east-west. The land benefits from gated track access of outstanding quality. It is well drained and provides exceptional vehicular access. Planning Permission for construction of a 108 berth non residential marina, facilities building (including a café, office, gift shop, lounge/restaurant and toilets), workshop, car parking and associated facilities and provision of ground modelling. This lot was sold by Vantage Land at this site prior to planning permission being sought. The land for sale is designated within the Greenbelt and does not have planning permission of any kind. 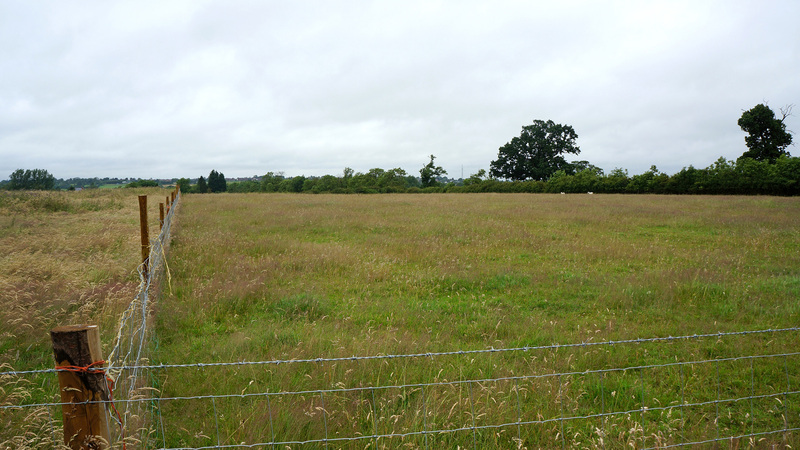 Any development on this land would be subject to the appropriate planning permission. Not looking for land for sale in Barby? The site lies south of the Oxford Canal, a 78 mile long canal linking Oxford with Coventry via Banbury and Rugby. It connects with the River Thames at Oxford and to the Grand Union Canal at the village of Braunston. The canal is highly popular among pleasure boaters, and is often considered to be one of the most scenic in Britain. To the south lies the M45, which leads to the A45 and links the site with Birmingham, Rugby, Daventry, Northampton and the M1. The M1 and the nearby A5 provide good access to the North and South as well as further motorway links. The nearby historic village of Dunchurch has won the Best Kept Village award for the last four years. These rural villages are complimented by the modern towns of Rugby and Daventry and include numerous restaurants, pubs, shopping and leisure facilities, and to some extent act as dormitory towns for the larger cities of Coventry and Birmingham. Rugby Train Station has regular direct rail services to these cities as well as regular services to London Euston in under an hour. The land has great potential to convert to paddocks and provide a perfect home for your horse within the Northamptonshire countryside. The local area boasts a number of riding schools, stables and equestrian centres for the horse enthusiast. The closest of which, The Stables Riding Academy, is just 2 miles away. The site is in a central location to the Barby Bridleway which runs from the village centre and through the nearby countryside. This Bridleway is 4.2 miles in length and is accessible via the footpath that runs over the new track. Paddock potential can be clearly illustrated by the adjacent paddock at the entrance of the site. To arrange a site visit or to buy the land for sale in Barby; please call 01727 701330 or email enquiries@vantageland.co.uk.